Last sunday I was like, I’m going to one of my favorite music stores and try me some acoustic-electric guitars. A good acoustic-electric guitar has been on my wishlist for like, ages. Of course I first checked on the site of the music store what they had to offer and at that moment I basically made a choice already because I had a hunch that the guitar of my choice would stand out because of its specs (hand-built, solid spruce top, mahogany neck, sapele sides and back). When I wandered into the music store and started checking out the acoustic-electrics the sales guy quickly approached me asking the inevitable question what I was looking for. I told him my budget and he immediately picked the guitar I had checked out on the site. He handed it over to me and I was sold. The next one hour and a half were pure bliss, only tempered by a brief intermezzo with a Martin D-16GT which sounded like a cardboard box compared to the guitar I wanted. So I just bought it. The AC320CE ships with a Fishman Matrix VT under-the-saddle pickup system which isn’t the best sounding solution but for the intended purpose of this guitar (using it on stage) it’s probably better than a solution that includes an internal mic. 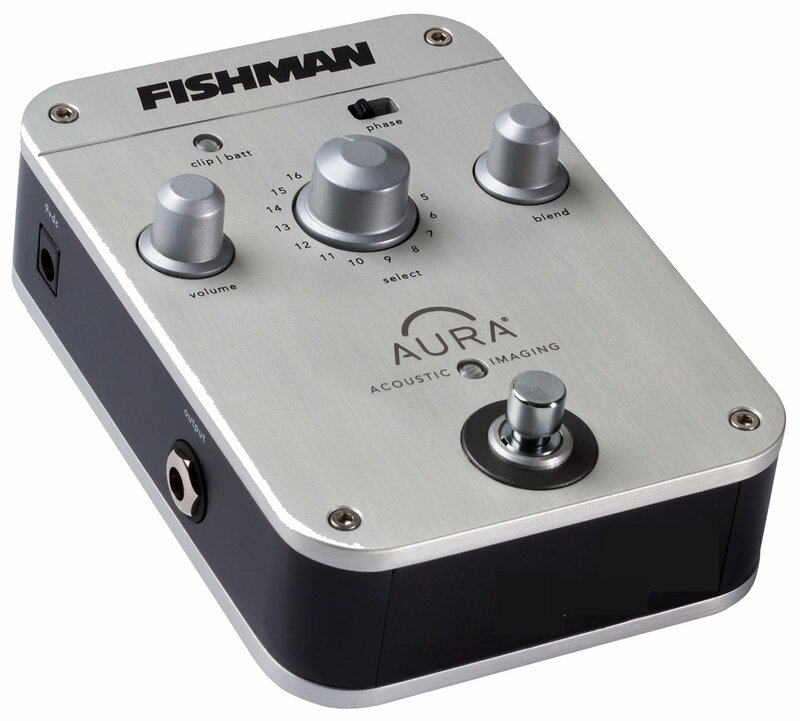 So no, I wasn’t blown away by the sound once it was plugged in but yesterday I bought a Fishman Aura Acoustic Imaging Pedal Concert preamp/DI for cheap so I should be covered. It’s actually an older model that can be upgraded to an Aura Sixteen. So I’m a happy camper. The guitar plays like a dream, sounds sublime unplugged and looks very good. I really like its neck which feels a lot like the one on my Sigma DR-41 (an old one, so not a recent, re-released Sigma). The tone is very well balanced, lows are well present and the highs just shimmer the way I like it. And normally I don’t really dig Venetian style bodies but the body of the Eastman is just very well proportioned. Awesome guitar. Oh yeah, I got 10% off the price, that always helps in making these kind of decisions.